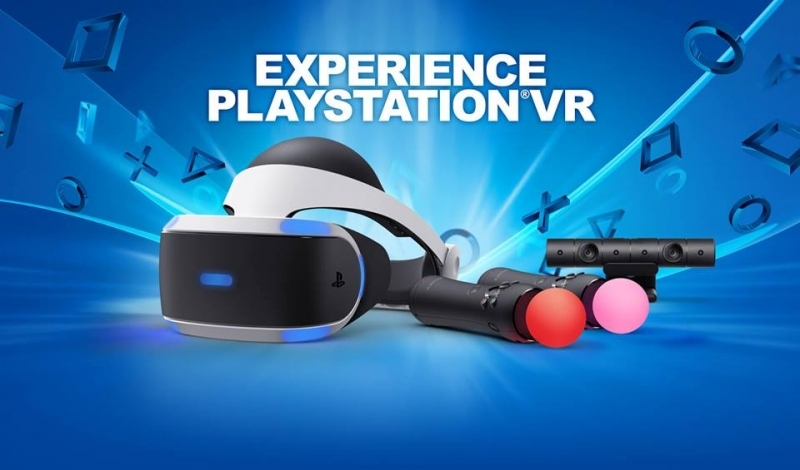 VRparty.ie and the Presbyterian Church Tullamore are hosting a fundraiser for Parents First (Laois/Offaly) Ltd.
We will have a good setup with one Playstation VR Headset and one HTC-Vive Headset. There are over 70 Virtual experiences like games, movies and educational stuff for all the family. There will be also tea/coffee and lovely fresh German Waffles made on the day.